The FBI on Monday went public with a warning, urging people to reboot the internet routers in their homes because Russian hackers have targeted hundreds of thousands of the devices. The FBI said malware capable of shutting down web traffic and collecting private information can come through internet routers. But it may only take a minute to make sure a router is safe by unplugging the device and waiting at least 30 seconds before plugging it back in. That simple action will reboot the system and disrupt any malware being sent to the router, according to internet security experts. 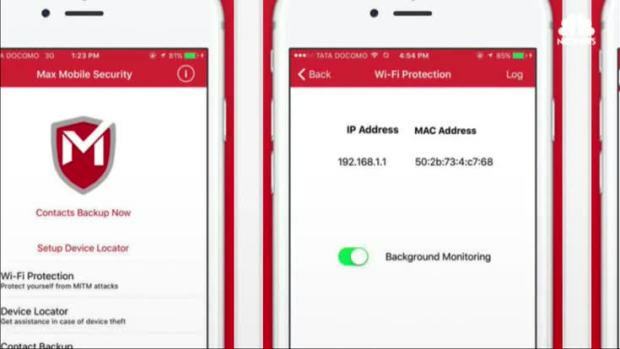 Experts from Silicon Valley say nearly half a million routers are already under attack. 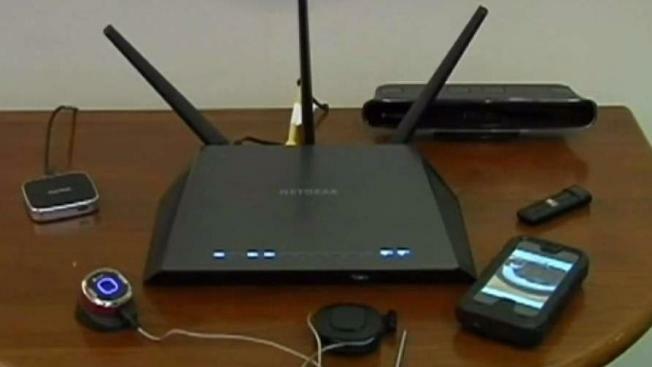 Hackers are using the devices as a way to get into networks and see data. And instead of trying to get into businesses, the hackers are targeting private homes. The source of the malware program, known as VPNFilter, was traced to the Sofacy Group, also known as A.P.T. 28, Fancy Bear and Pawn Storm, according to a report from Forbes. It is reportedly the same group that hacked the Democratic National Committee ahead of the 2016 presidential election, the Forbes report said.